There's always more to be said. If you can imagine Sun Ra, John Coltrane and Beat poet extraordinaire Ted Joans getting together to create a new world, it might sound something like this. Unsentimental is a tribute to the ancestral songs, stories and poems that carry us forward and to artists who are inspired to tell new stories through them. Here is the place where space meets time; where yesterday and today collide into one great big surrealistic pillow. Tight hooks and loose grooves, wails and words, unite in a collision of color and cadence. 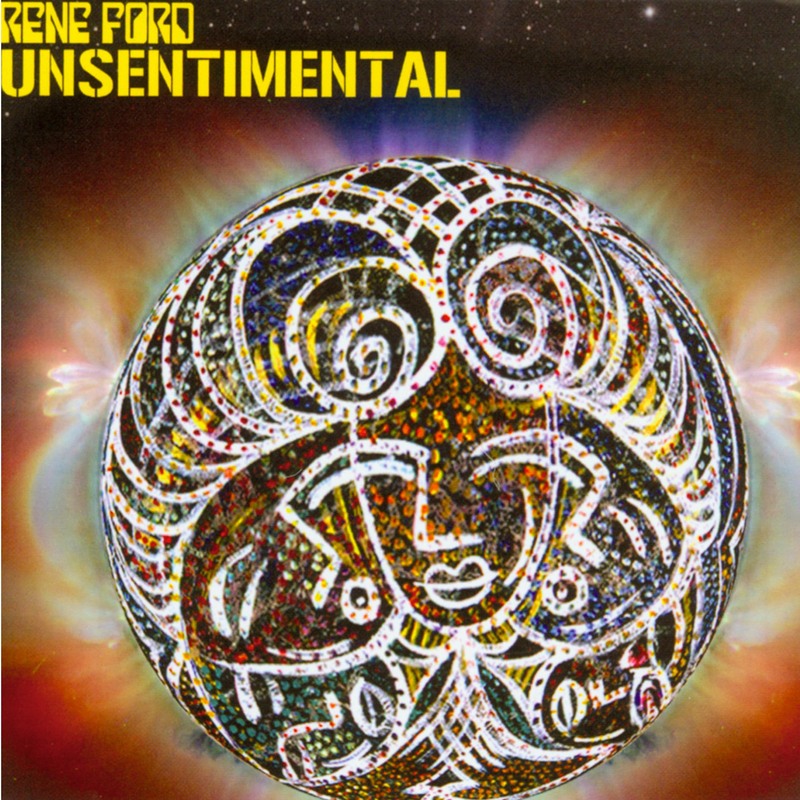 Rene Ford is a Texas composer/performance artist. His work is about capturing the moment of creativity through jazz improvisation and collaboration with artists willing to freely blend their aesthetics with his. He is a disciple of John Coltrane with a heavy influence of Sun Ra. Ford is joined by Minneapolis legendary wordsmith J. Otis Powell! among other stars. Every barely breathed note, every audacious skronk that Rene Ford coaxes from his array of saxophones, every exhortation from poet J. Otis Powell! (yes, the exclamation point is part of his name), every syncopated and insistent piano riff (as on the sprawling, exuberant "Song for Patricia"), every tastefully chosen percussion phrase speaks volumes about the reverence and... sentimental regard in which these artists hold their chosen art form.